On Sale Now! 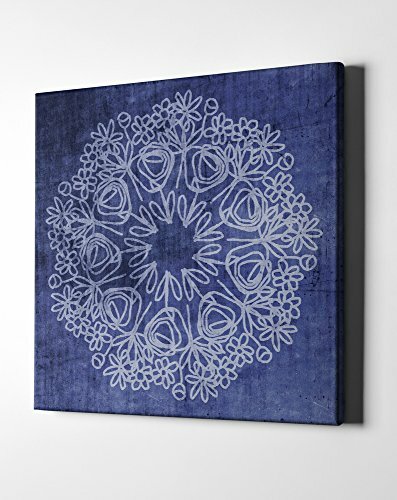 Save 5% on the Epic Graffiti Indigo Mandala by Linda Woods Giclee Canvas Wall Art, 26'' x 26'', Contemporary by Epic Graffiti at When Art Imitates Life. MPN: Wall Art. Hurry! Limited time offer. Offer valid only while supplies last. Epic Graffiti is proud to partner up with Linda woods to present to you ''indigo Mandala.'' a washed pattern of a Mandala on navy blue background. If you have any questions about this product by Epic Graffiti, contact us by completing and submitting the form below. If you are looking for a specif part number, please include it with your message.